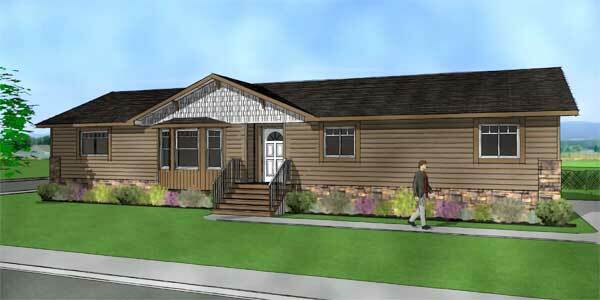 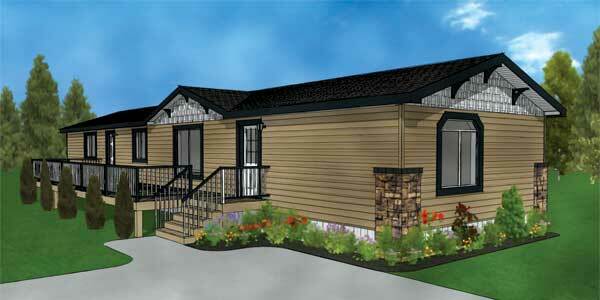 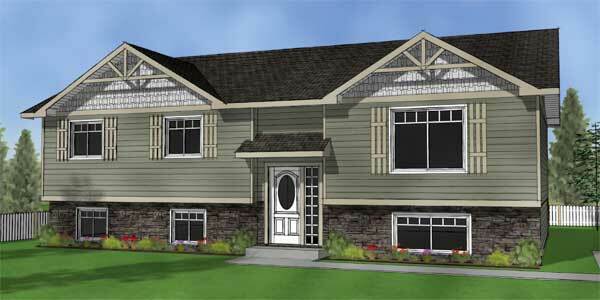 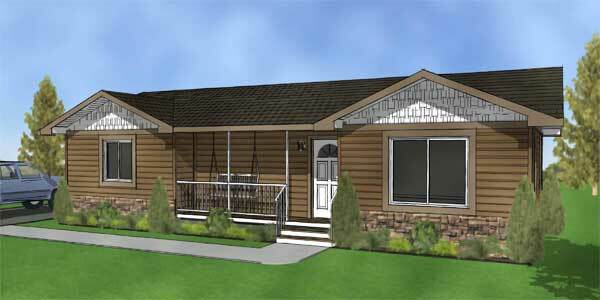 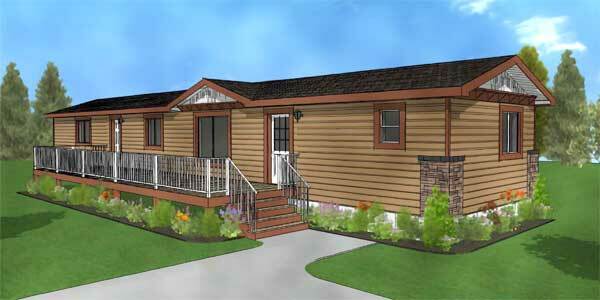 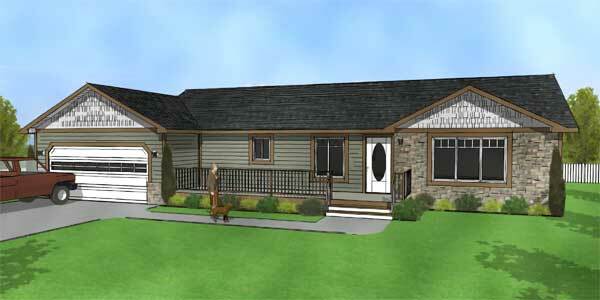 Regent Home Systems provides high quality prefab homes to Western Canada. 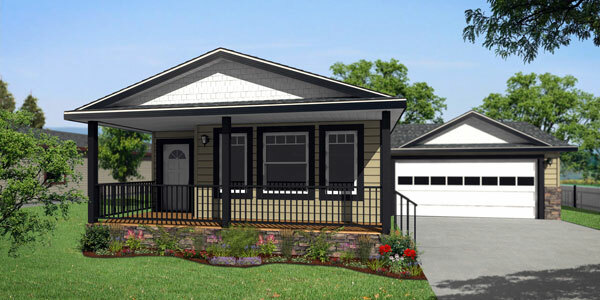 Boasting a highly experienced work force and management team, this company uses innovative manufacturing building technologies to customize almost any architectural floor plan to suit the unique needs of the commercial builder or home buyer. 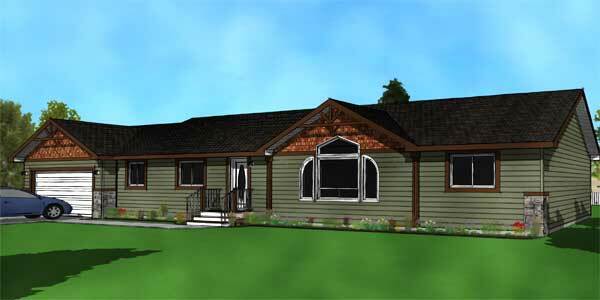 Regent Home Systems produces a very diverse range of buildings from cottages to modular and manufactured homes as well as industrial and commercial structures. 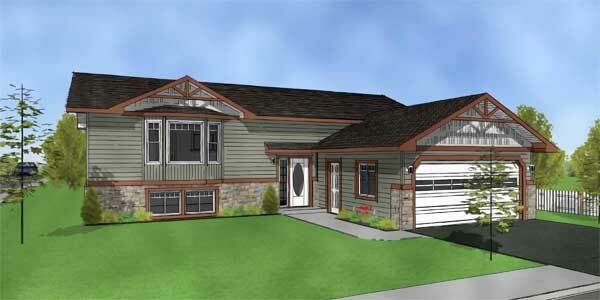 Regent uses high quality building components from established first-class suppliers. 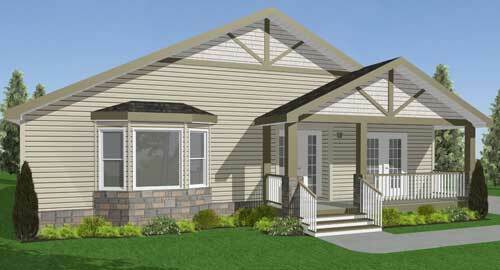 Regent is dedicated to construct high quality houses; thus bringing pride to both homeowner and the Regent. 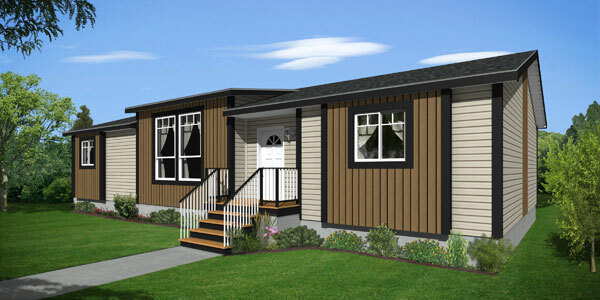 Modular homes are typically shipped to the lot in several sections and they are intended to be placed on a full basement foundation or a crawl space resulting in attractive quality for any residential neighbourhood. 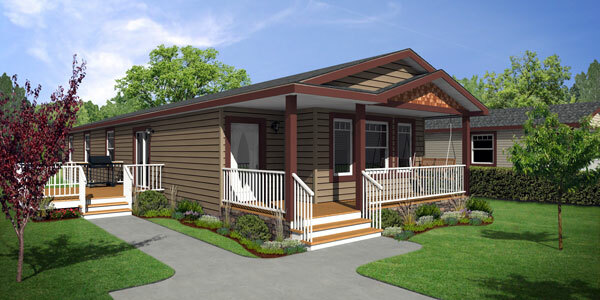 Regent Home Systems is one of the SRI facilities.